As our nation unfortunately moves towards franchised impersonal chain store services, you should be aware that there are still healthcare providers who care about you and your health on a personal basis. 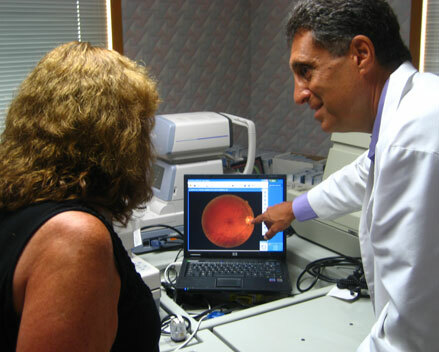 The Levinson Eye Care center believes that eye care is health care, not something to be dished out like fast food. We believe that your eyes should have only the best. We are fully committed to providing our patients with one of the most progressive, technologically-advanced and professional eye care practices in the state.